RMS manufactures the high quality TMT machines at affordable price. 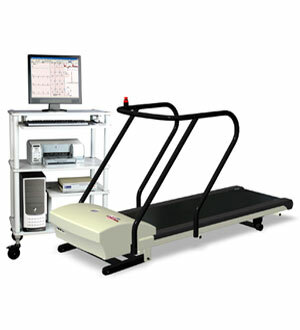 RMS is the leading manufacturer of Treadmill Test Systems in India. The RMS VEGA series of TMT (Treadmill Test Systems) machines sets a new benchmark in preventive healthcare, redefining the standards of accuracy for Stress Test Systems. Using a superior bit ADC, the RMS VEGA gives true ECG complexes, wander free ECG wave forms and accurate measurements. 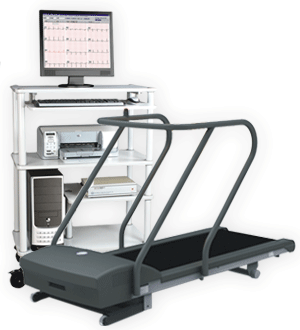 The in house manufactured Treadmill supports an aesthetic yet robust engineering design. 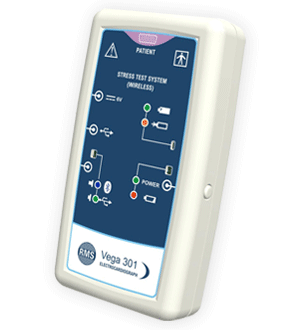 As with all our products the VEGA too is PC compatible with a user friendly graphical interface to assist today’s busy healthcare professionals. RMS manufacturing the high quality and cost effective TMT machines. Post query to know TMT machine price and specifications. Facility for Marking Events such as chest pain, leg pain, dyspnea, angina etc.